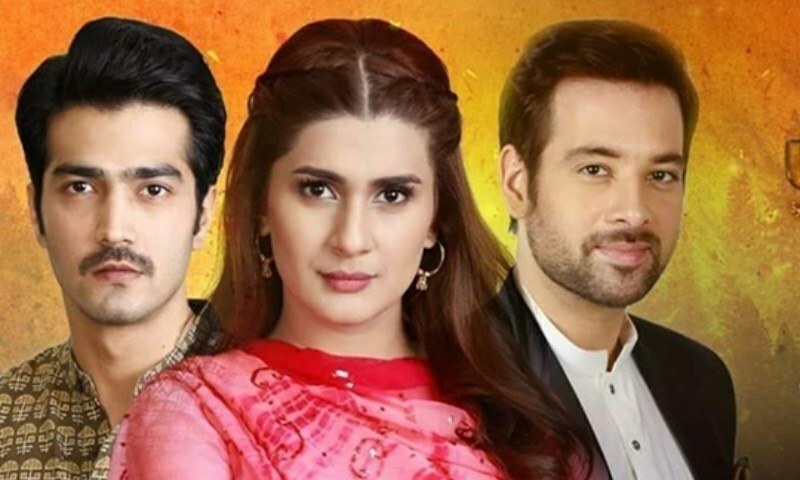 In Review: Alif Allah aur Insaan needs to wrap up ASAP! 35 episodes down, the character's have nothing new to offer in their stories which now makes watching the drama dull. 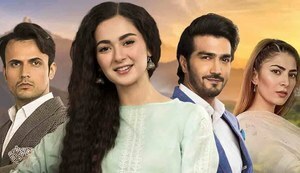 Alif Allah aur Insaan has been on air for the past 35 weeks and while we do love it we can't help but think that the drama needs to wrap up soon. At this point in the stories, the characters now have nothing new to offer and each and everything is just being dragged. 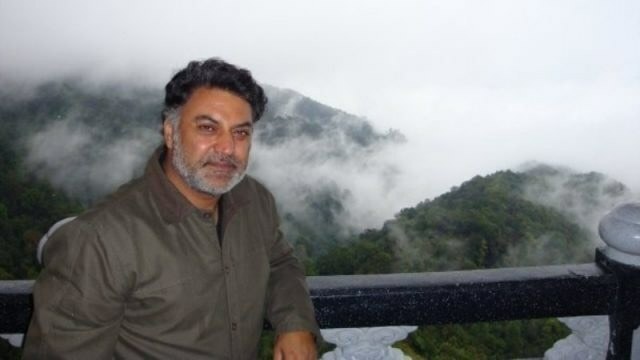 Alif Allah aur Insaan has been written by Qaiser Hayat, one of our favorite writers of the year. Her stories are close to life and one forms a strong bond with the characters, feeling each of their emotions. Another area in which the drama stood out had to be the direction by Ahson Talish. Each and every scene is on point and precise but now, despite superb direction, we just can't wait for the drama to wrap up fast. 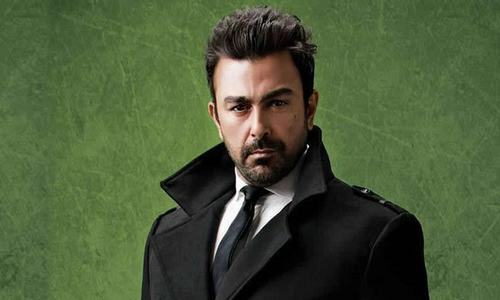 All the characters in Alif Allah aur Insaan have reached a point where it is just best to make them reach their destination so us the viewers can also know how will it all end. 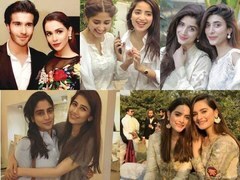 We are especially intrigued for Nazneen and Basit (Shehzad Sheikh) who divorced her within a few days. 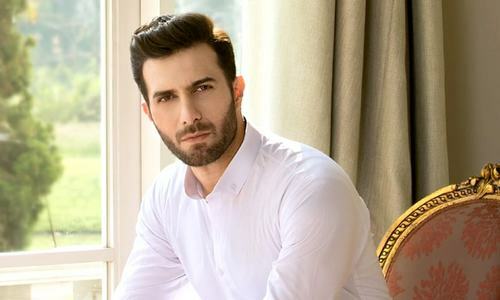 And now with Shahzeb (Mikaal Zulfiqar) now wanting to seek Basit's forgiveness, will Basit have a change of heart towards Nazneen? 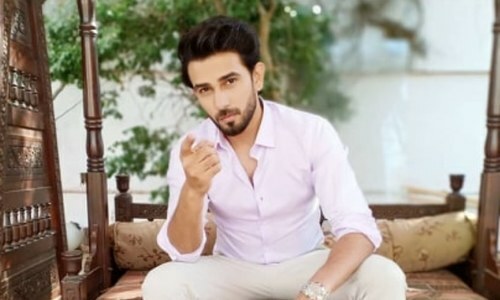 Coming back to the episode last night, besides the recent development in Shahzeb's heart towards Basit, Zimmel (Nimra Khan) is all set to marry Arsalan. Zimmel's character does look more like a dreamer and now since she's marrying Arslan without a thought about their social statuses, we're concerned about the outcome of the match. Nazneen on the other hand is involved with her friend's brother who has won her heart as he is not as weak as Basit and despite his family opposing his decision, he is willing to take a stand for Nazneen. Hence, Nazeen has once again proven that she thinks only of herself and is now taking a chance with him. On the otherhand Rani (Ushna Shah) is not able to escape the truth about herself which is stopping her from leading a respectable life as people are getting to know she was a courtesan before. 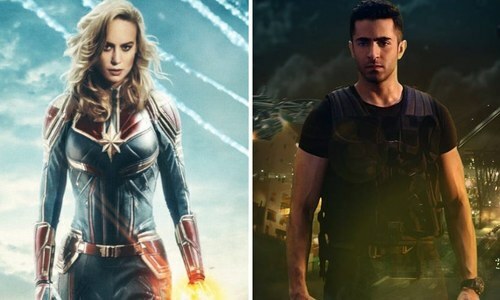 In a week or two we hope the drama wraps up as now would be a perfect time to offer characters their closure, something if delayed, will become a burden on the stories.